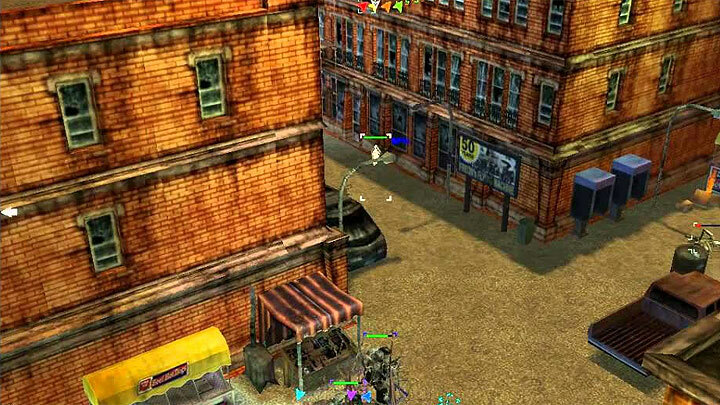 The file UFO: Aftershock Widescreen Fix is a modification for UFO: Aftershock, a(n) strategy game. Download for free. UFO: Aftershock Widescreen Fix is a mod for UFO: Aftershock, created by JackFuste. Extract, pick the right folder and copy it’s contents to where your game is installed. .